Idaho vineyards are seeing a rebound in their harvest after a tough 2017 season. After a long and heavy winter wrecked much of southwest Idaho’s 2017 grape harvest, local vineyards and wineries alike are excited to see that this year’s harvest is on the upswing. 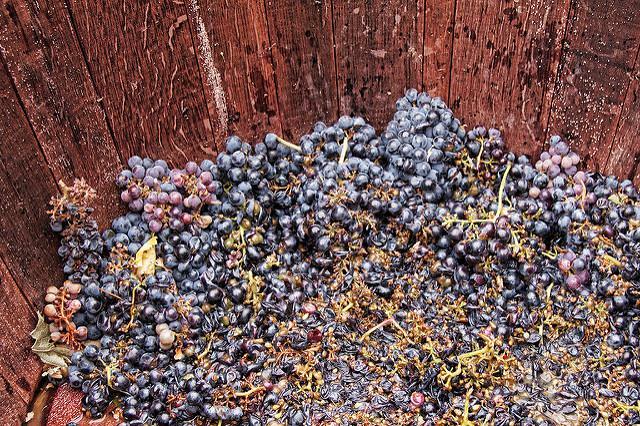 According to the Capital Press, recovering and re-training vineyards last year really paid off for this harvest. Re-training is the process of cutting damaged vines away and helping new vines up onto the wire. But all that work paid off. 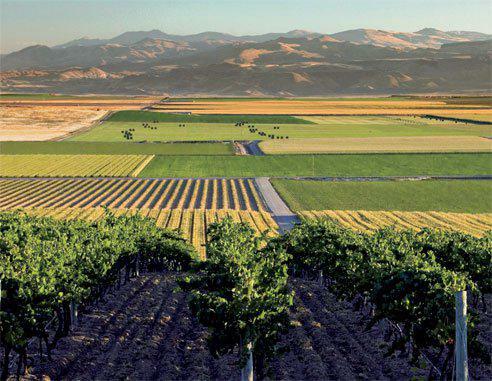 With the typical grape harvest starting at the beginning of September and finishing up in mid-October, Idaho wineries are starting to see their fruit roll in. Their barrels may not be overflowing, as the vines are still recovering, but the crop is a lot healthier than last year. City Center Wines sommelier Joseph DiGrigoli talks about summer wine trends with Idaho Matters on Monday, June 11, 2018. 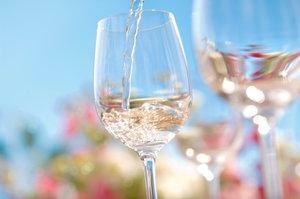 As we try to squeeze the last bit of summer out of the season, City Center Wines sommelier Joseph DiGrigoli joins us to talk about the best wines to pair with BBQ or that freshly-caught trout and which Idaho wines make the best party cocktails. Moya Dolsby, executive director of the Idaho Wine Commission, discusses the state's growing wine industry with Idaho Matters on Tuesday, June 12, 2018. The Idaho wine industry has enjoyed explosive growth in recent years with more than 50 vineyards operating in the Snake River Valley alone. On Tuesday's Idaho Matters, we speak with the Idaho Wine Commission about the market forces motivating this growth.